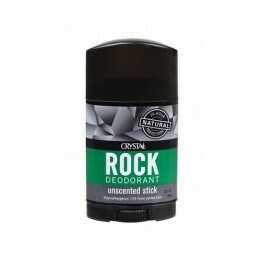 In a world where the natural deodorant paste rules supreme, not everyone likes to get their fingers dirty when applying a natural deodorant. 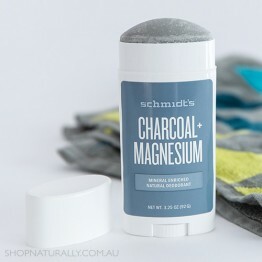 There are 3 major brands in this category, two of them use similar formulas to the paste, the other, Crystal, uses a water and mineral salt 'rock' that outlasts anything else on the market. 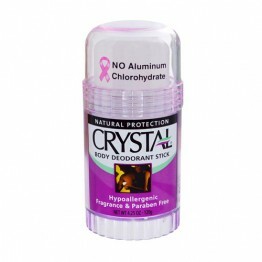 Completely unscented, for those who have allergies to essential oils or a skin sensitivity to bi-carb soda, these sticks from the Crystal brand are for you. 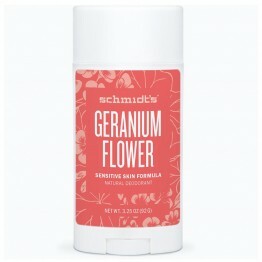 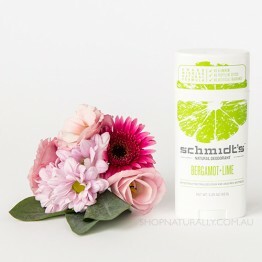 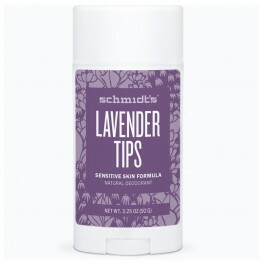 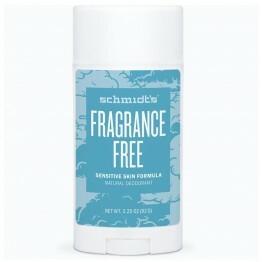 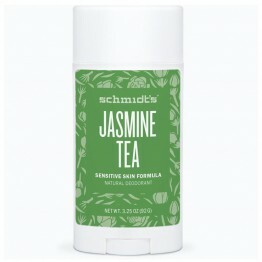 Schmidt's Deodorant is one of the first natural deodorant brands made in the USA, and while they started with a paste, it's their sticks that truly shine now. 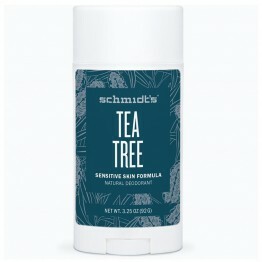 Available in a bi-carb and a sensitive range, the brand got so large it was bought out by Unilever and is becoming a mainstream powerhouse. It is by far the most extensive range with more scents than any other brand on the market. 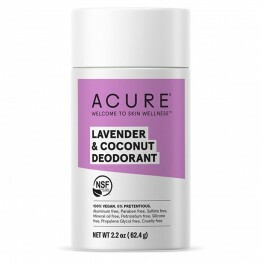 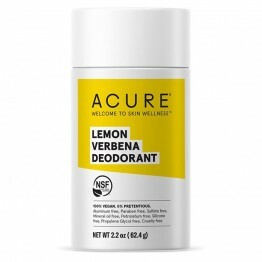 Acure Organics released a small range in 2018 including a dedicated woody scent in Cedarwood & Mint, a dedicated floral scent in Lavender and Coconut, a beautiful unisex Lemon Verbena and an unscented stick. 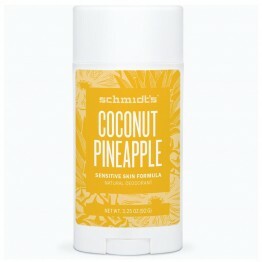 At 25% less than the Schmidt's, they are hard working, vegan and popular.